CONCERT ADDICT CHICK: Outlaws by Alessia Cara - NEW! 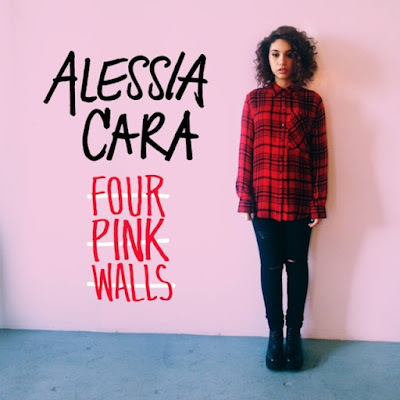 Outlaws by Alessia Cara - NEW! 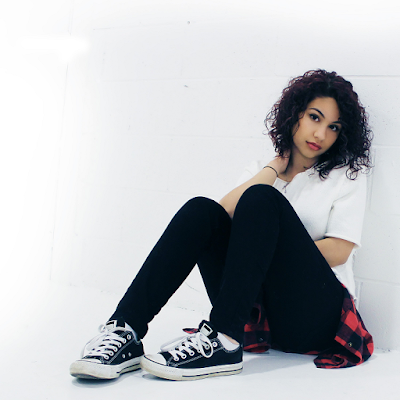 Canadian singer/songwriter Alessia Cara may be the most soulful 19-year-old ever. I'm excited to hear the remaining 2 previously unheard tracks on her EP Four Pink Walls when it drops this Friday 8/28! 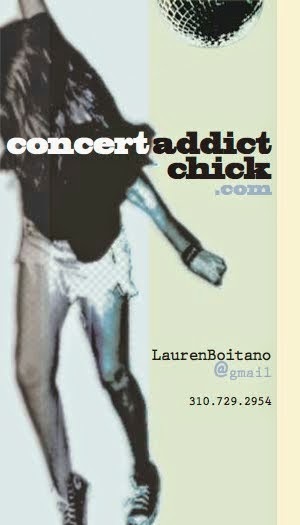 Her debut full-length studio album will be released by Def Jam later this year.